Having been a long time in the making, I've often wondered when The Drums would make their very welcomed return. It looks like that time's finally now as the duo share with us their new single Magic Mountain. 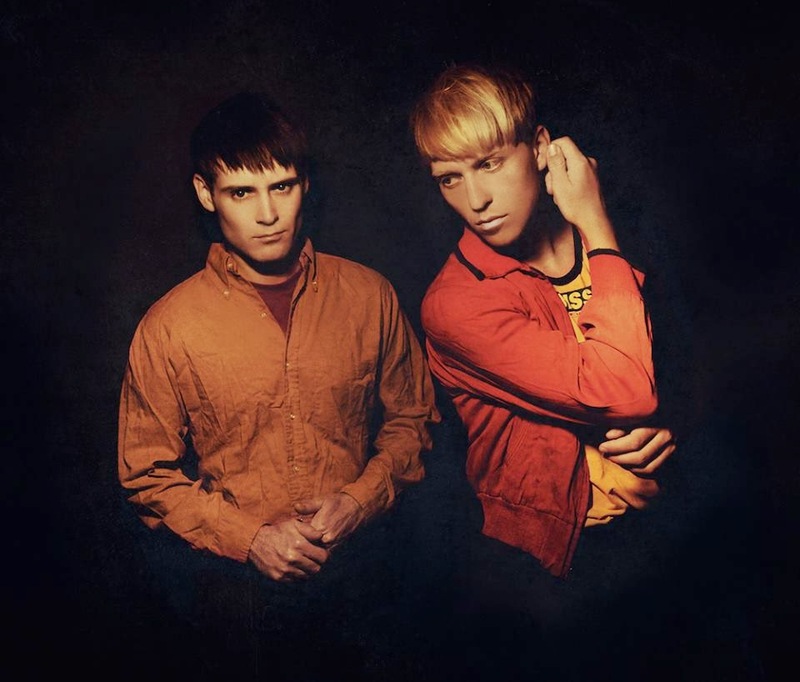 Reverting back to the two original founding members, the pair have been able to let loose on their creative inhibitions and their third album looks set to be their most experimental to date. Whilst I'm not entirely won over by this new direction (maybe it's a grower) the darker theme running through the band as they explore a greater punk/raw edge influence looks set to stay. I guess we'll have to see what the rest of the record brings. Stream the new single above. Magic Mountain is taken from the forthcoming new album entitled 'Encyclopedia', Set for release September 22nd.